A friend of mine who is an angel investor and previously (in the '90s) had two different companies on the Inc. 500 list told me that many of the Inc. 500 companies are cash flow negative. I hadn't thought about it until he brought it up. The Inc. 500 list is ranked on speed and quantity of growth, not on the speed and quantity of profitability. In addition, high growth companies almost always have cash flow issues. All that growth requires cash. I've written an article or two about how poor cash management in a rapidly growing company can lead to business failure. Anyway, continuing on a more positive note, Tom Szaky of TerraCycle, an Inc. 500 company, addressed just this issue from a different perspective in a New York Times article I read. His whole discussion was on increasing revenues vs. increasing profits and why one made more sense than the other. I really liked his insights and wholly agreed with his premise: As a young company, your key to sustainability and viability is managed growth and to do this you need to plow your operational profits back into the company. Along those lines he also brought up an alternative funding source. I've shared his excerpt below. "Recently, a Brazilian investment group bought a minority interest in our Brazilian subsidiary. The group not only brought capital, but through their resources has been able to fuel our Brazilian operation with faster growth. Better yet, we can use the proceeds of this sale to bring liquidity to our investors in the parent company. This approach, should we choose to roll it out more broadly, might be a way for a relatively small company to develop strong local partnerships to turbo charge activities in foreign operations, while also creating cash to let earlier investors in the parent company exit. That would allow the company to remain private, independent and focused on growth. 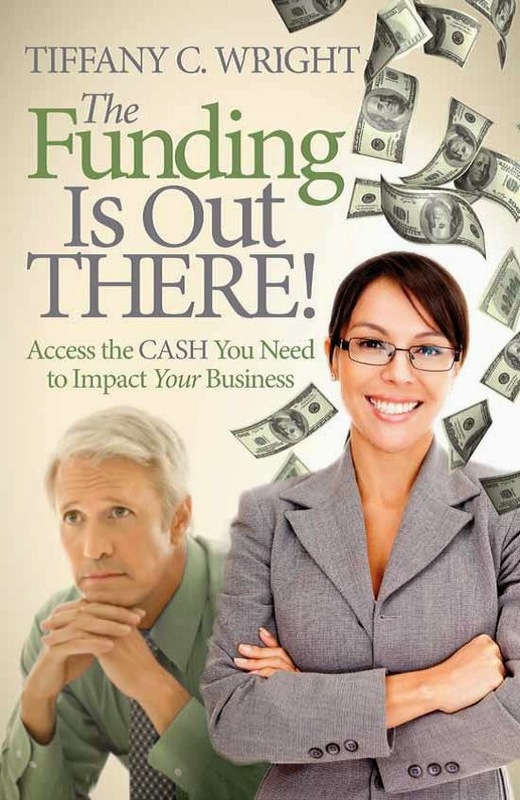 Do you have any other funding alternatives you'd like to share? We'd like to hear.